Best New Idea Winner at Foodex 2016! 100% Natural Air Dried Tomato & Cucumber. Each bag is 1 of Your 5 A Day. 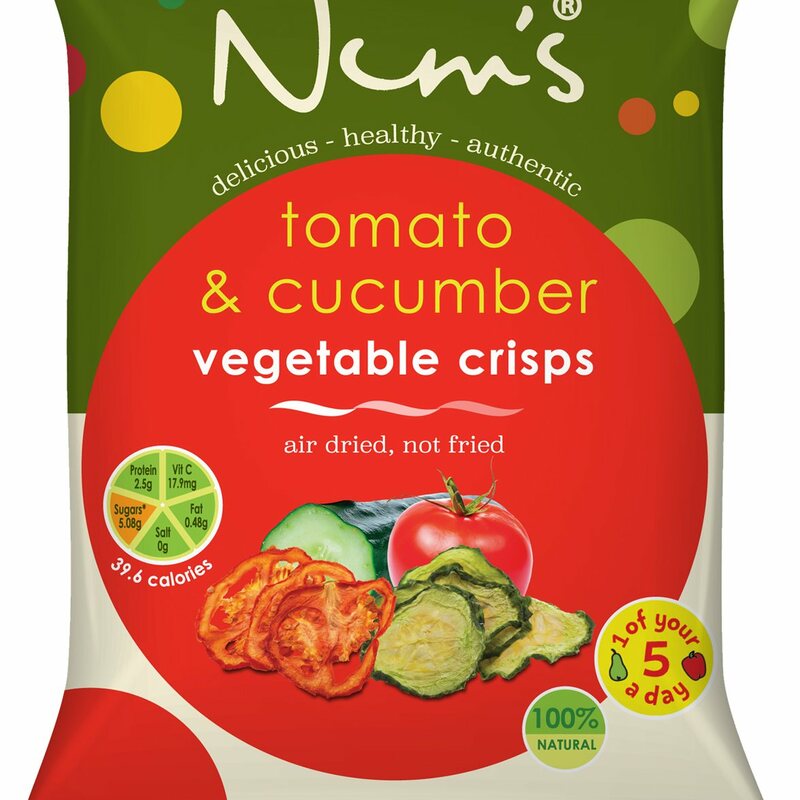 Tomatoes & Cucumbers are sliced and air dried to perfection (not a single drop of oils used) Retains much of the nutrients whilst enhancing the authentic taste of veg.